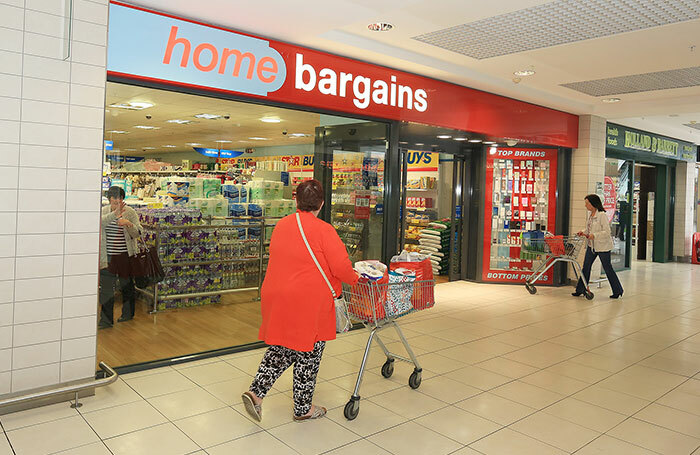 TJ Morris Ltd, trading as Home Bargains, is one of the UK’s fastest growing discount retailers. The company has over 280 stores throughout the UK and plans to expand to over 700 within the next five years. We aim to offer the lowest prices in the UK on top quality, branded goods. We offer a wide range of products and brands including; health & beauty, food, toys and games, household, clothing, seasonal, sweets, snacks, drinks and alcohol, as well as our own range of affordable home style.